She is adorable and a Ton of fun! I am such a Blessed Aunt to have this little girl in my life! She makes me laugh!! I just adore her!! She likes to help me find just the perfect toy for her. This little one likes to be creative and loves to be outdoors. I like to find her fun toys that keep her busy. 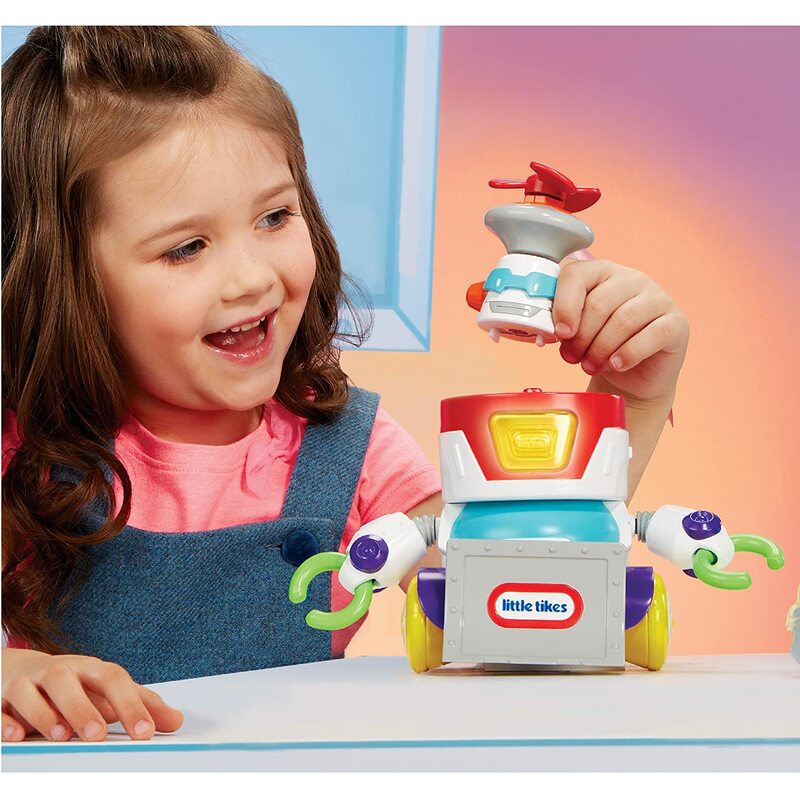 A lot of times I like to look for something that's maybe educational, well the kids don't know it's educational, they just think it's a super fun cool toy​. 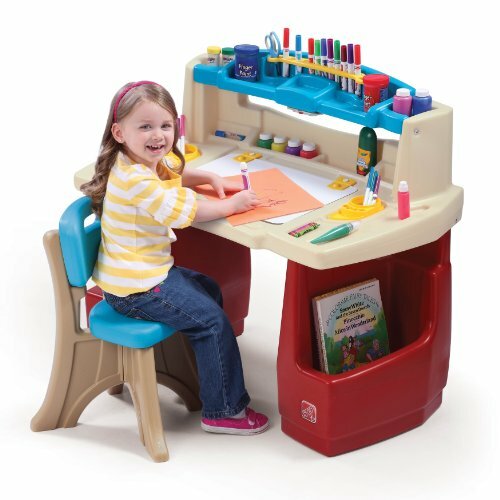 You can find many great gift ideas for little girls age four. 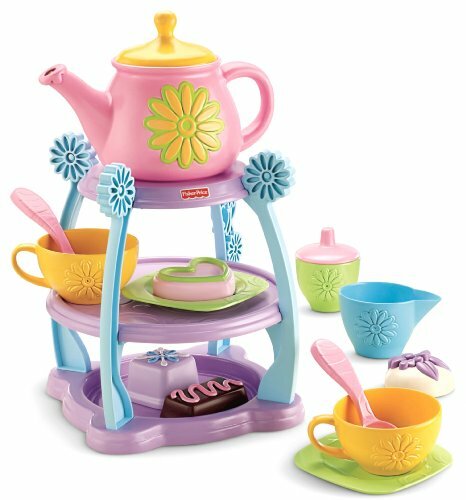 Girls love to play and pretend, they love dolls, games, puzzles and pretend food. It’s so good for them to use their imagination to play. 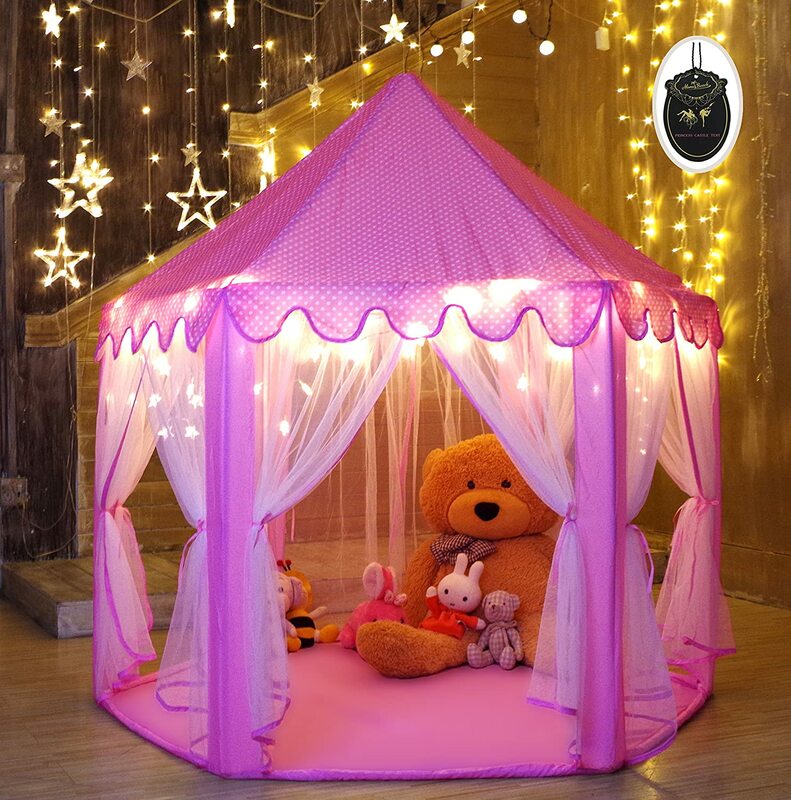 There are many fun gift ideas for little girls; they love everything pink and pretty! Our Little girl, loves dress up, pink purses, skates and pretend food! There are so many things that can keep a little girl busy. 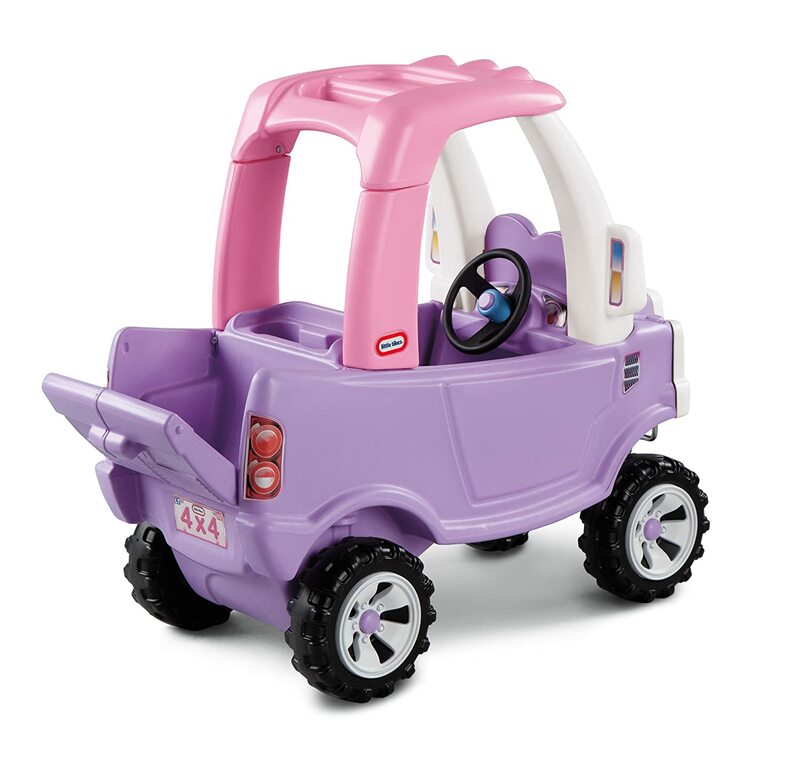 Here is a list that we have put together of some of our ​favorite toys & gifts for girls age 4. Here are a few of the toys my niece loves! 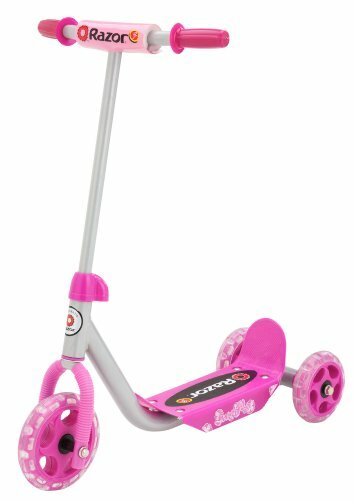 Girls age 4 love to ride their scooter, have backyard BBQ's and play with their dolls. These are great Great Gift ideas! 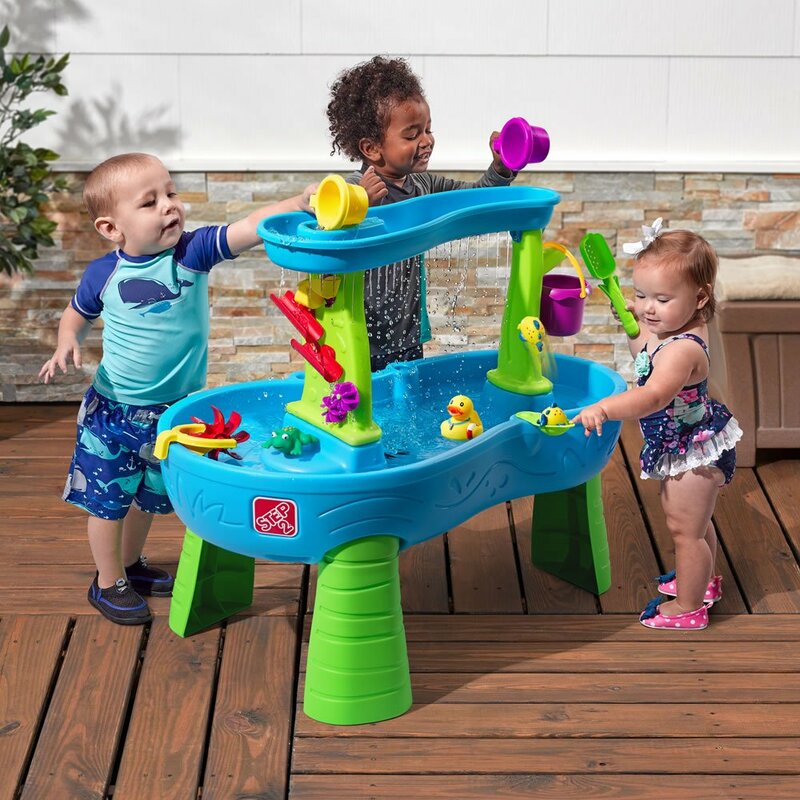 Our children love playing store!! 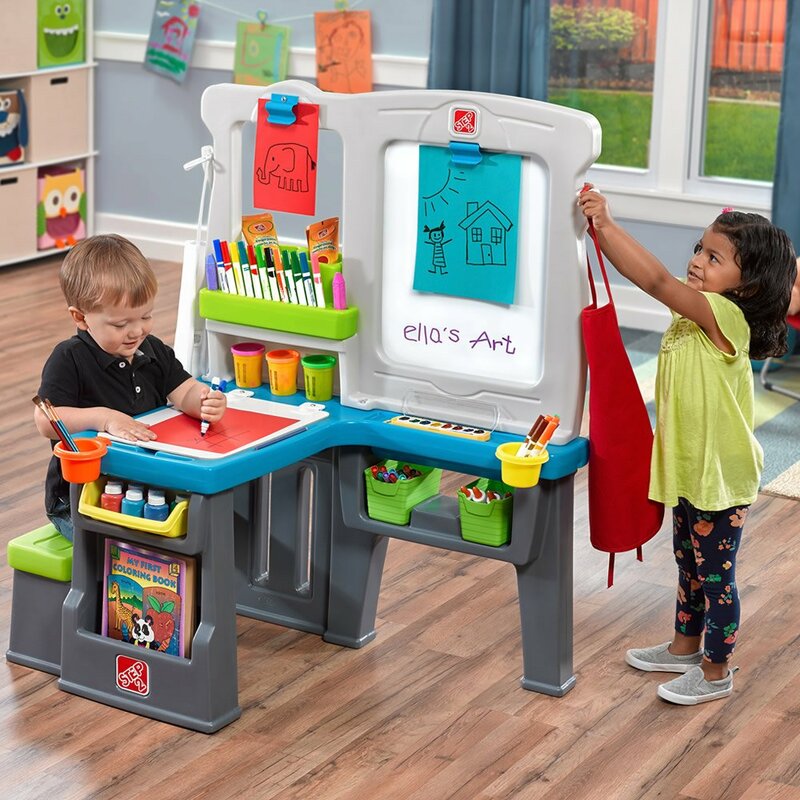 We just Love this Little Tikes Smart Checkout! 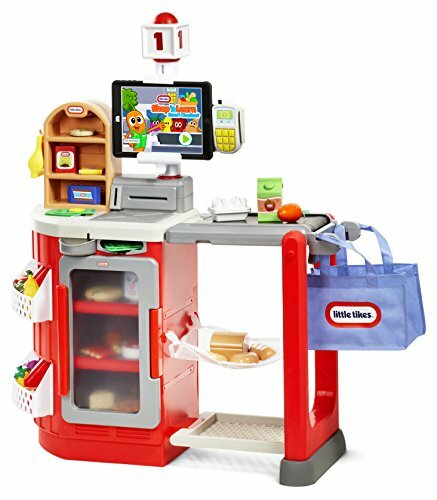 Kids love pretend play and with this cool Smart Checkout counter kids can scan their food and watch it move down the conveyer belt. 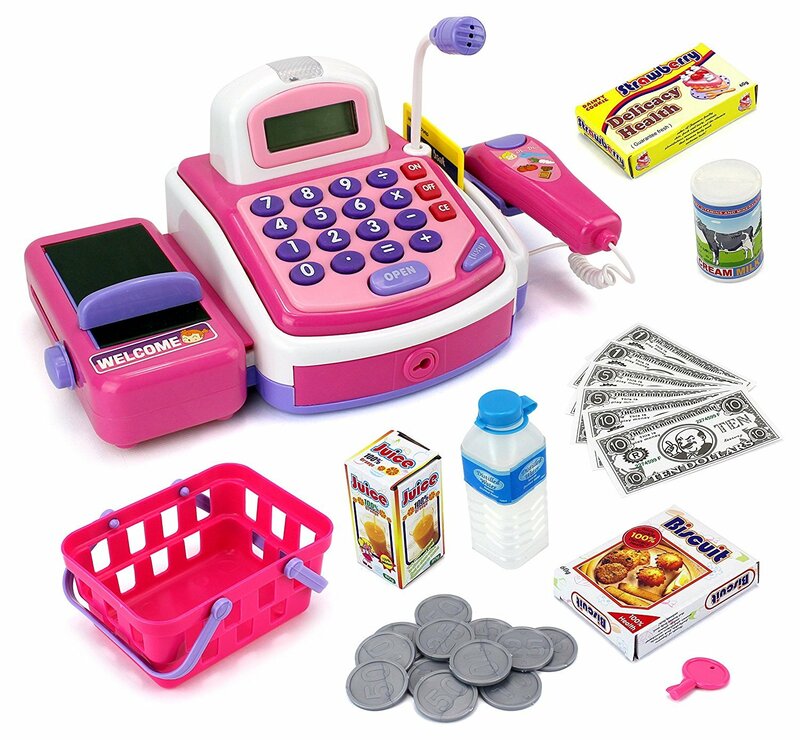 They can even pretend to pay, using the credit card and money slot. My Little Pony!! That’s what my kids want, they want any kind of My Little Pony Toys! 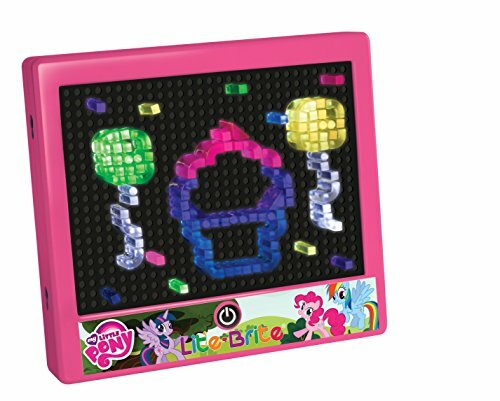 I was so happy to find the Bright Lite My Little Pony toy for my kids! 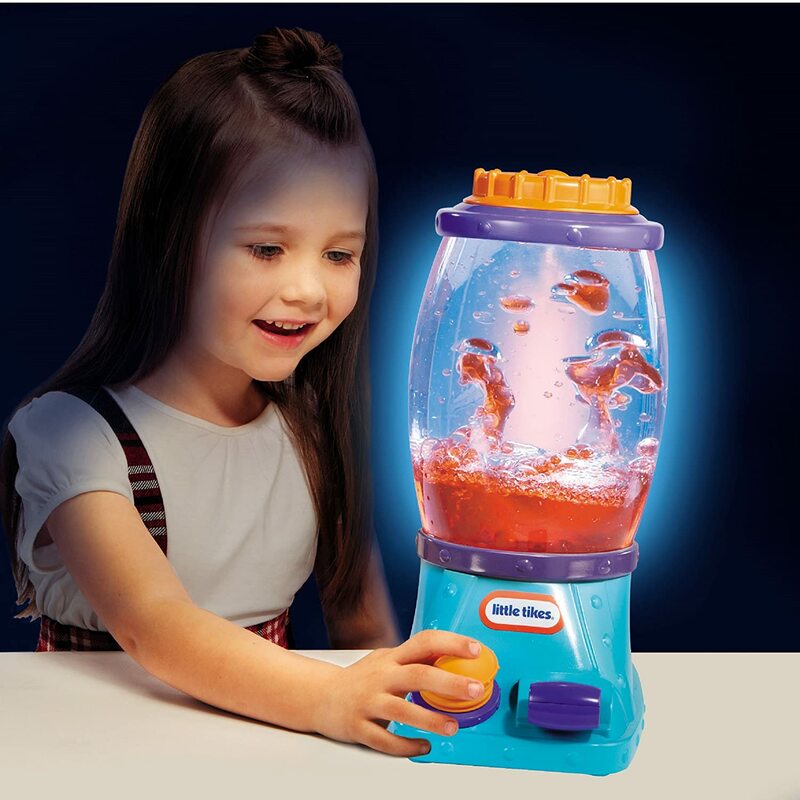 I remember having a Bright Light toy as child, this one is really fun and cute! 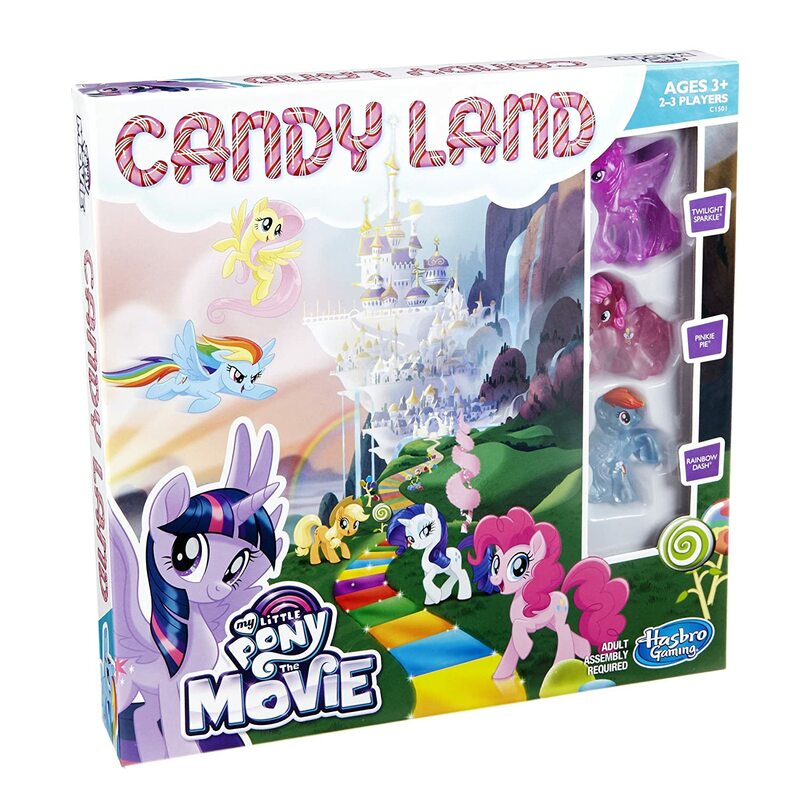 My Little Pony toys are very popular for kids! The JC Toys doll is Super cute!! We think she looks almost real. 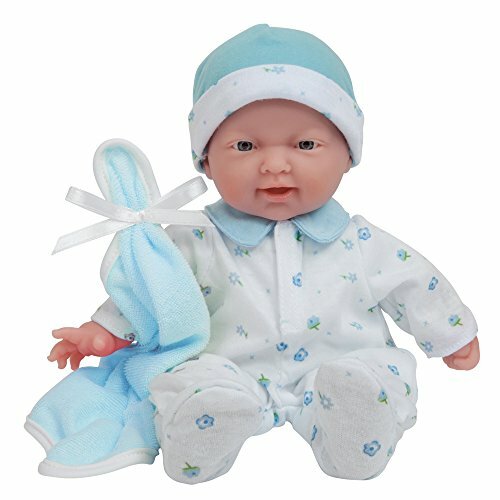 This Doll is made super well and the manufacture has been in the business making life like dolls, for over 30 years. The dolls body is soft, and there is so much detail in her arms, legs & head. I think any 4 year old girl would be so excited to receive this doll as a birthday gift! 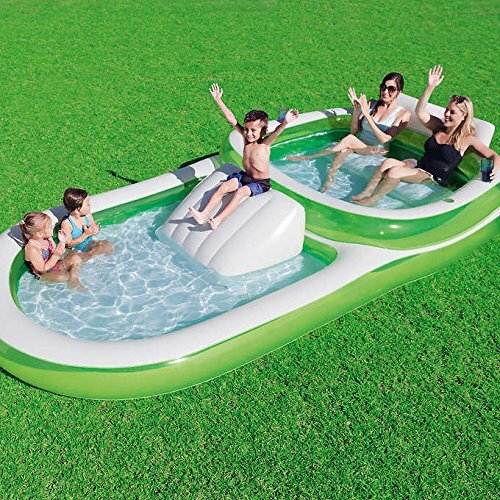 Getting children a Ride on Toy for a gift is such a good idea! Kids need to get outside and play hard. 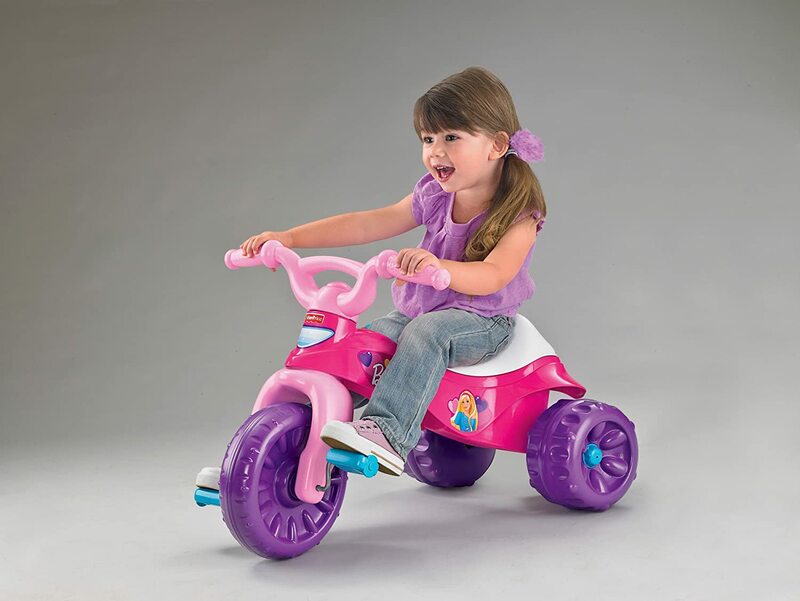 These Ride on Toys for girls age four help to develop strong leg muscles. 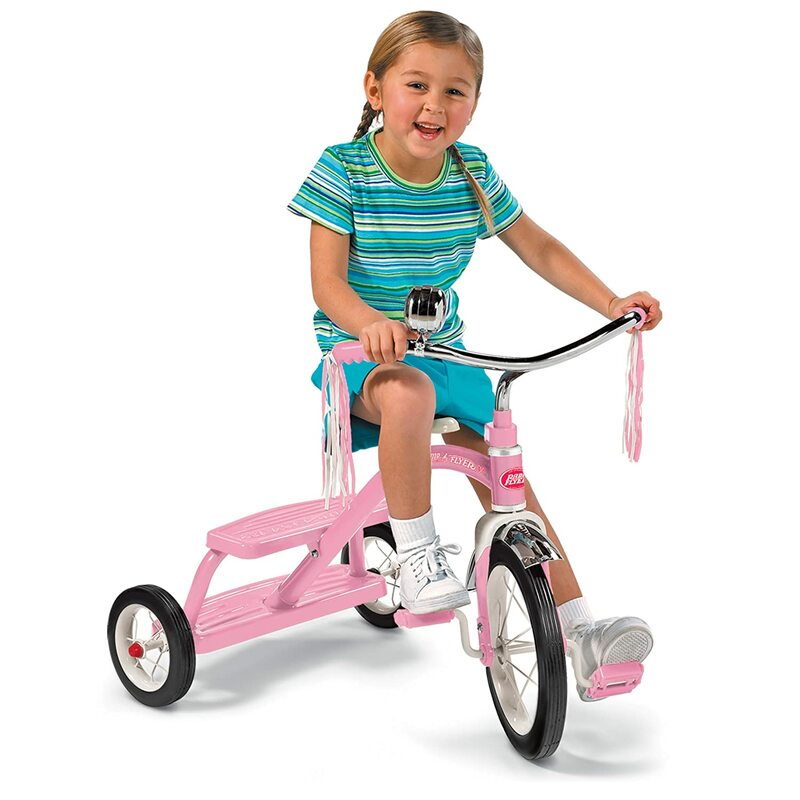 I love to take walks to the park with my niece as she rides on her pretty pink trike. She loves her trike and it a fun way for us to spend the day. 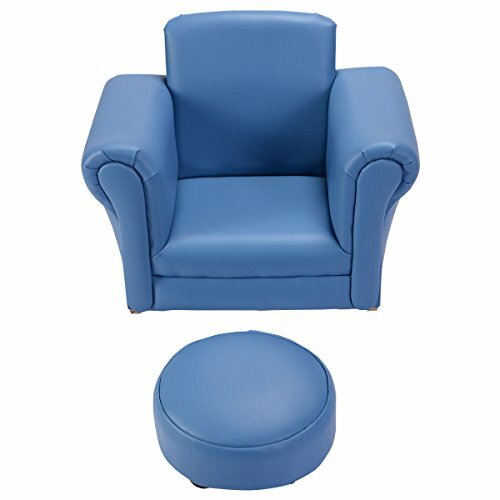 This is such a super cool idea for kids who love to play on their iPad’s or watch TV. Your children will be in control of all the fun action. Its pretty cool because the faster they pedal, the faster the action will be on their game. Download just the right game for your child to have fun. 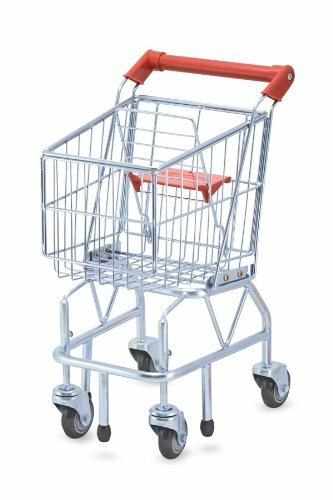 This Smart Cycle is so much fun! 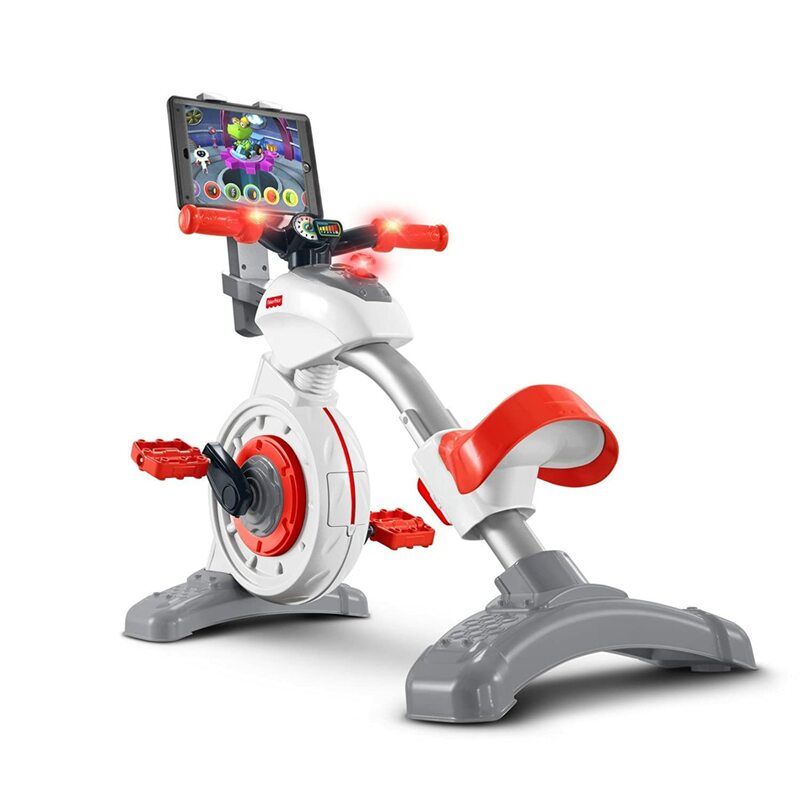 The faster kids pedal, the faster the on-screen action! 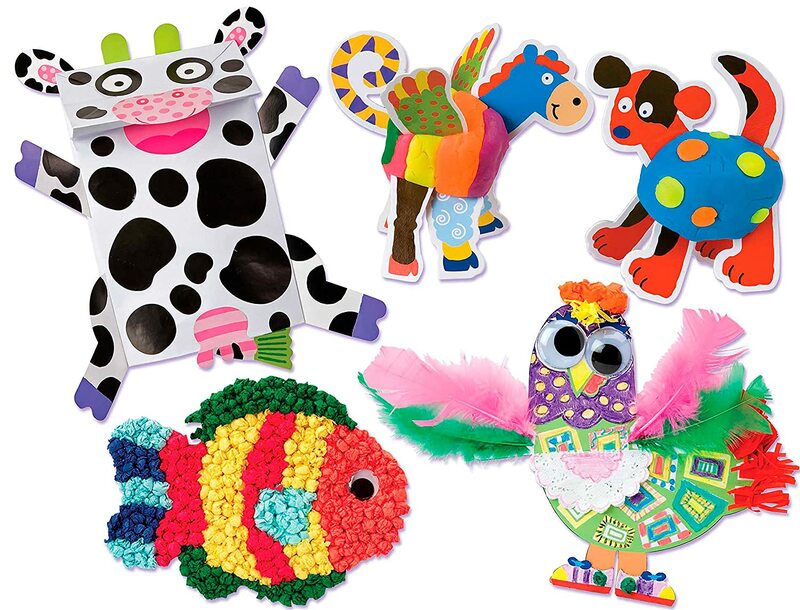 These are just Super Fun Art Craft Ideas for kids. 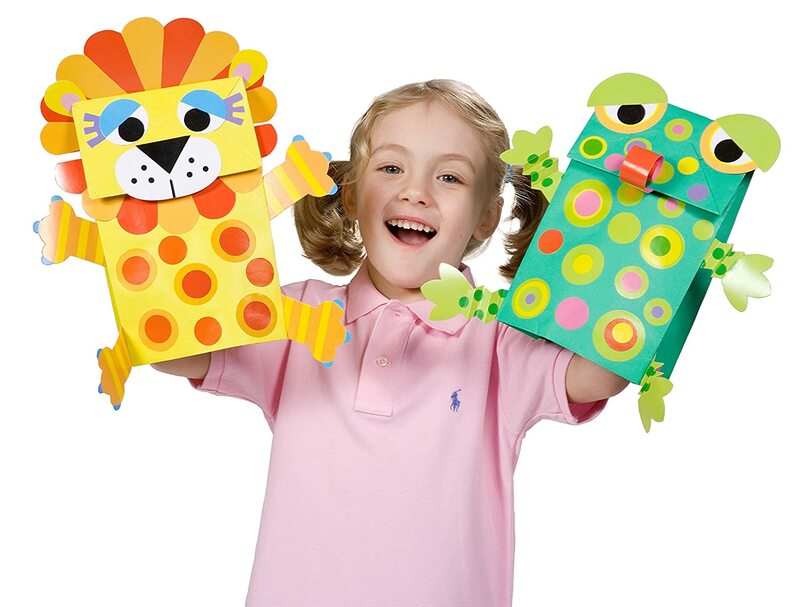 Girls age 4 will keep pretty busy creating these cute animals! Our girls love doing Crafts! 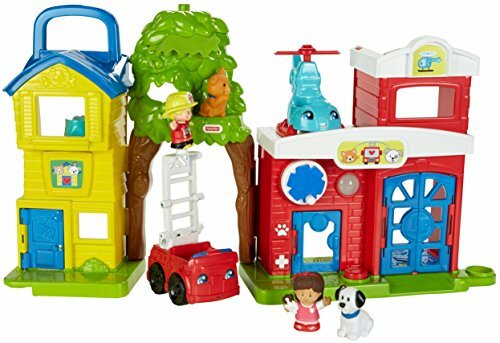 ​The Fisher-Price Servin Suprises is so amazing! 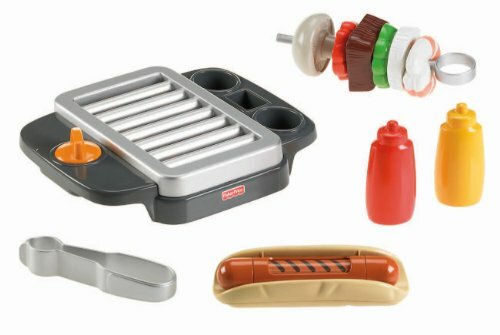 These are so much fun for making delicious Pretend Meals to serve to family and friends. 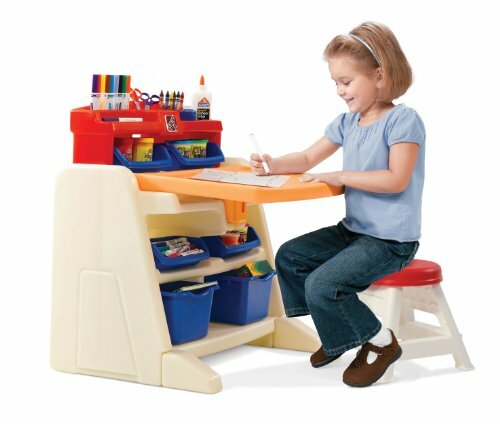 This is one of the best toys for a 4 year old girl. Girls love to play with Pretend Food. 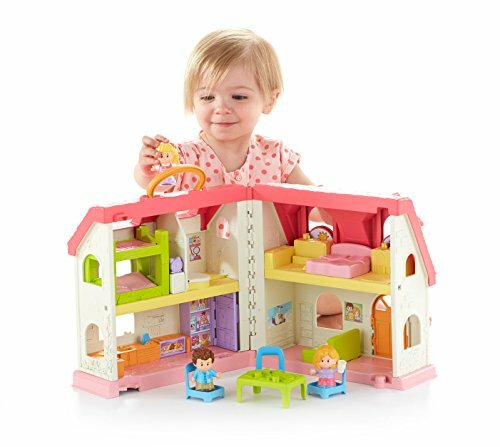 We love the Fisher Price Little People toys. We've gotten quite a few as gifts for birthdays and Christmas. 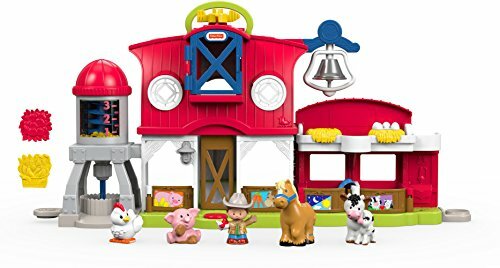 They are one of the most played with toys, and the kids really use their imagination when playing with their Fisher -Price play sets. 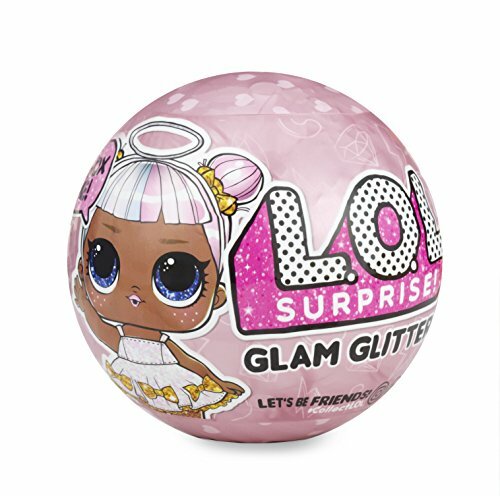 These are the hottest toys for little girls right now! I am always seeing kids with these bracelets and the LOL dolls! Our kids always bring them everywhere! They are super cute! 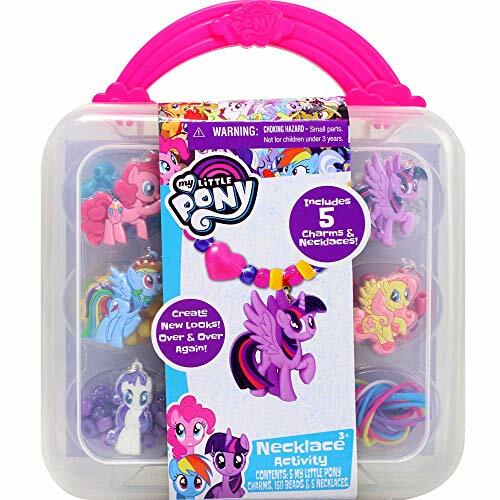 Twisty Petz - 3-Pack - Sunshiny Pony, Posie Poodle and Surprise Collectible Bracelet set L.O.L. Surprise! 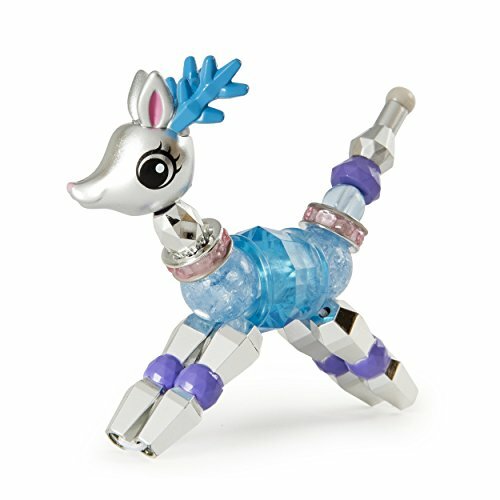 Glam Glitter Series Doll Twisty Petz - Dazzly Deer - Make a Bracelet or Twist into a Pet! Little girls age four love to play grocery store, it’s so fun to shop like mom and buy food. 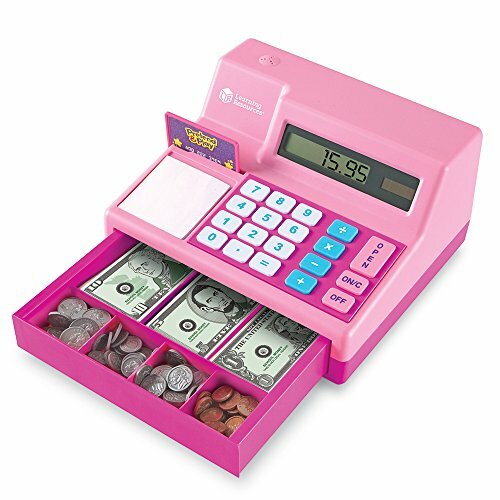 They have super cute cash registers for little girls and even shopping carts. These are some of the toys my niece loves. She likes to make Pretend Food for me to eat. We love the Kindle Fire HD 8 Learning Tablet for children. 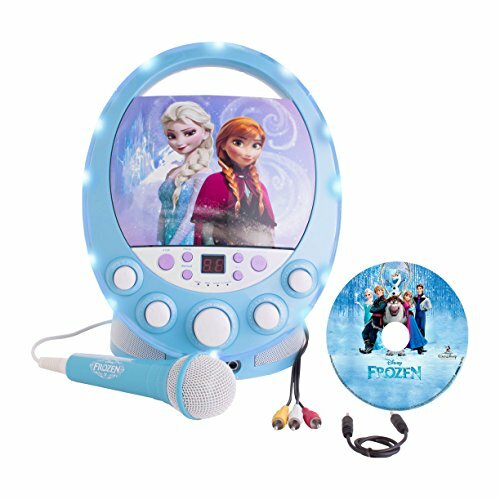 It makes a great gift for 4 year old girl. It’s a wonderful learning tablet; they will have so much fun with the Fire HD 8 they won’t even know they are learning. Educational books, games, videos, apps and built in camera. 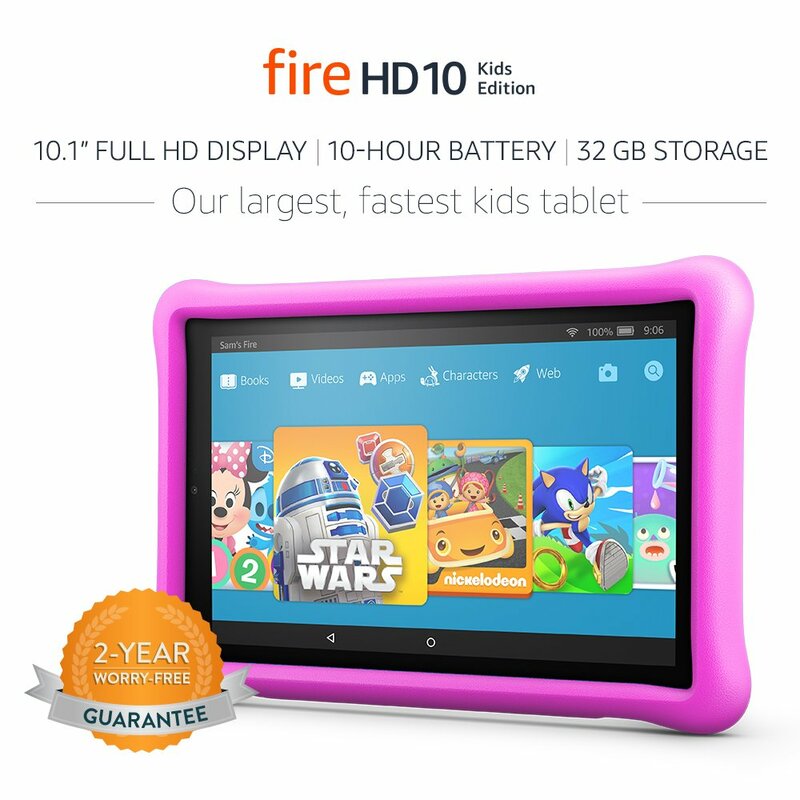 The Fire 8 Tablet is an amazing fun way for kids to learn. Pick out their favorite character and let them have a blast learning. 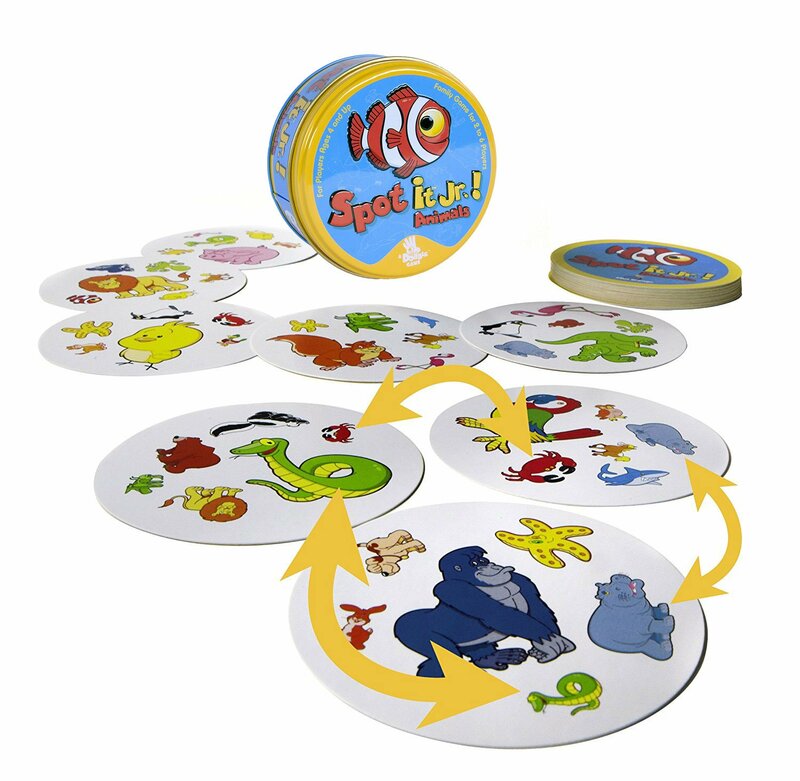 We have found many fun Online Games To Play and the kids have so much fun playing they won’t even know their learning. 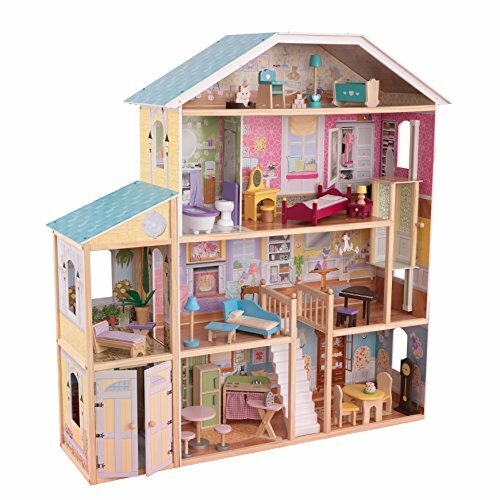 Four-year-old girls love the KidKraft Majestic Mansion Dollhouse. 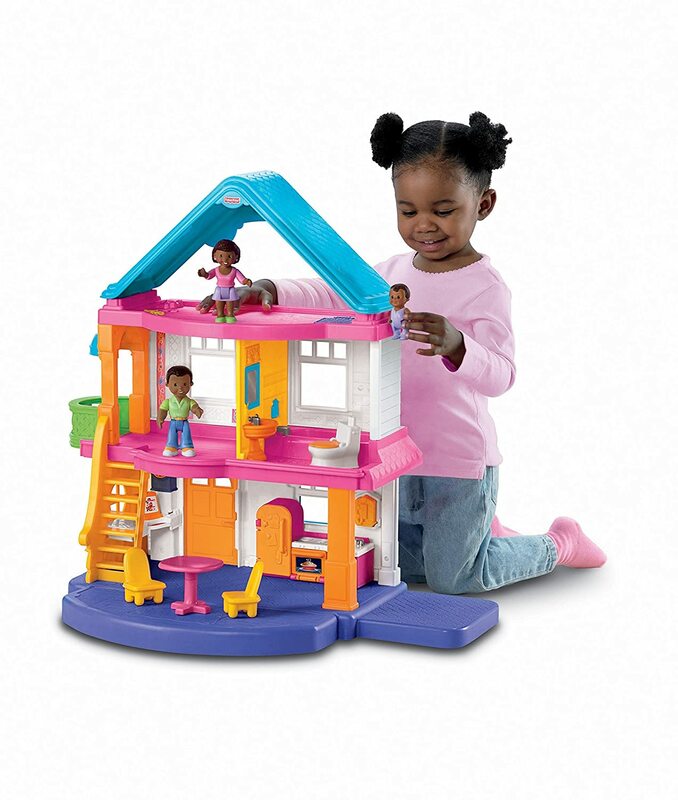 The Dollhouse play set is so much fun for girls, they can move the furniture around rooms to decorate. 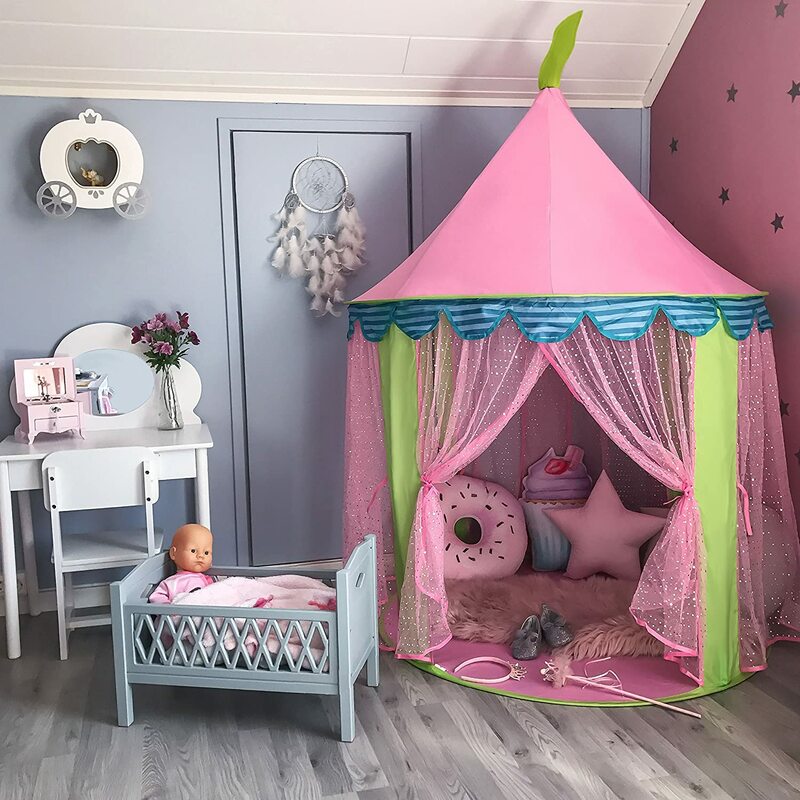 There are plenty of rooms for girls to enjoy, and it’s three stories high. The dolls are a separate purchase, but my niece has plenty of Barbie dolls to add to her house. 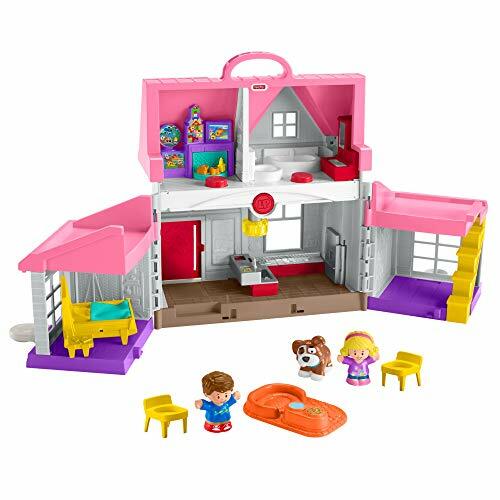 It’s such a fun play set for little girls, my 4 year old niece loves this KidKraft Dollhouse​. 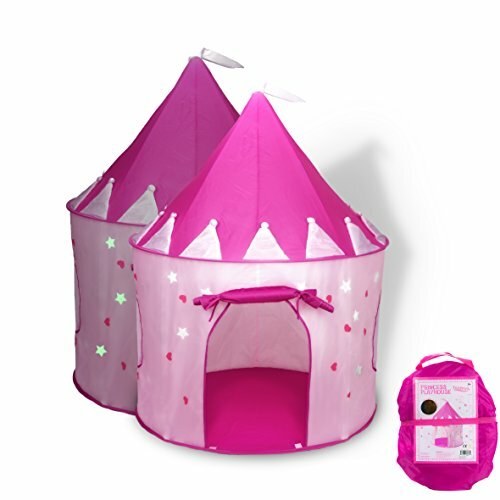 Tents are so much fun for girls to play in. They really like to crawl through them, and it gives them a place of their own to play & read. 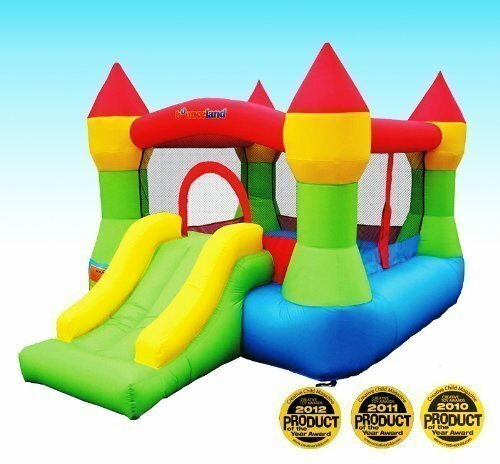 These are some of the Play Tents we like, they are super durable and kids can use them indoors and outdoors. 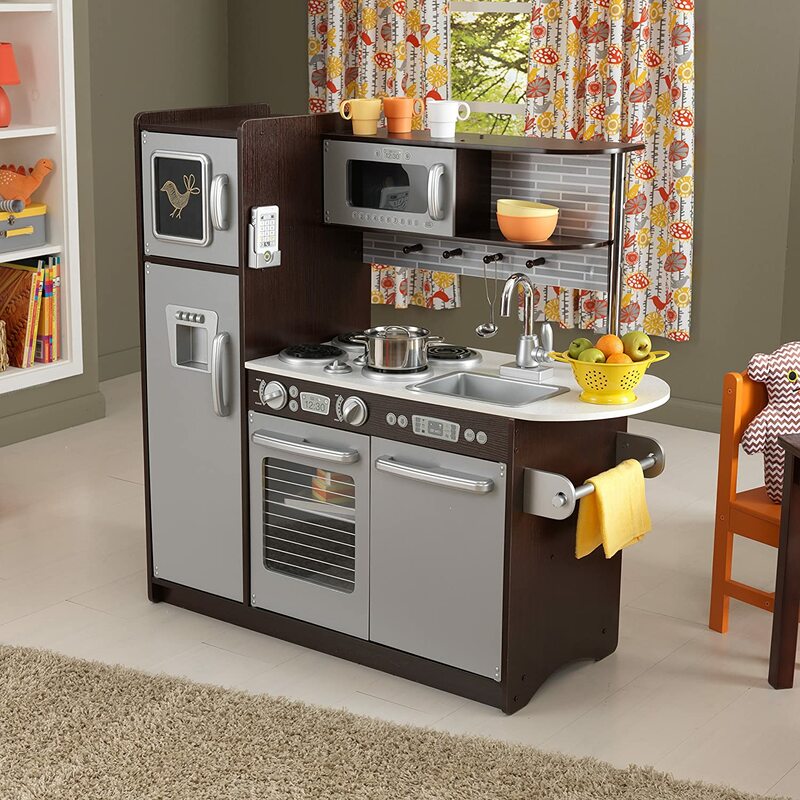 I happen to love any of the KidKraft toys, but these kitchens are amazing!! Having a Play Kitchen for a four year old is so much fun. Kids love to cook and make special things for us to eat. 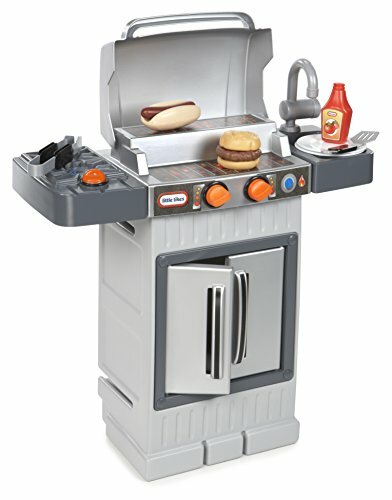 Children like to pretend to cook great meals. 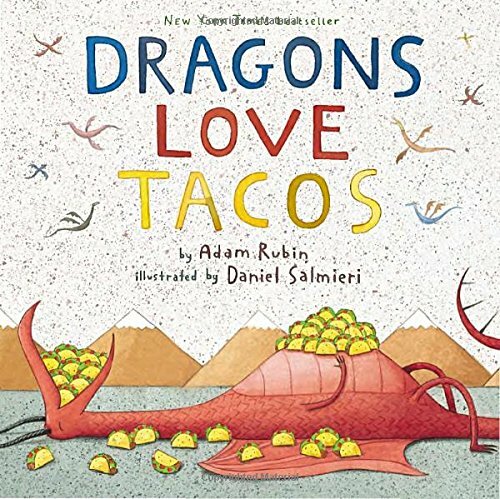 And of course we love to eat what they pretend to make. 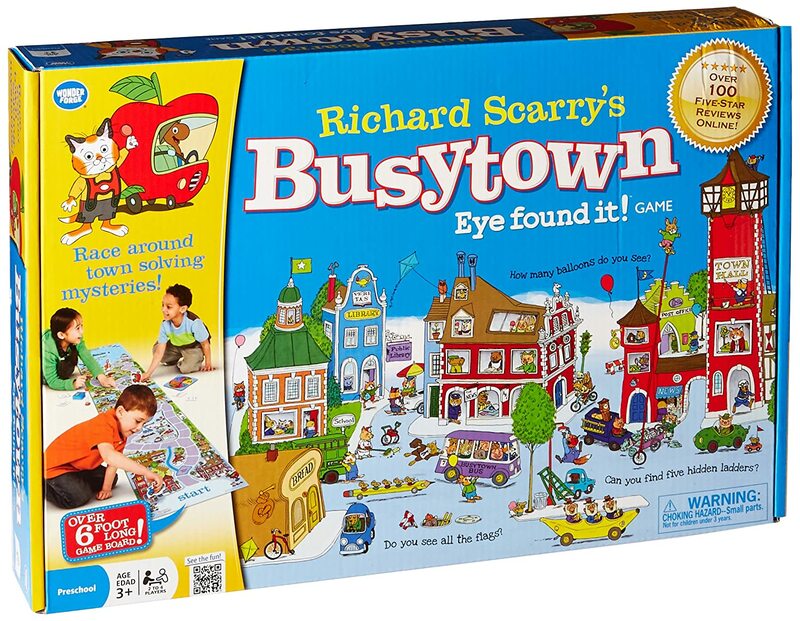 Board games are always fun for kids! 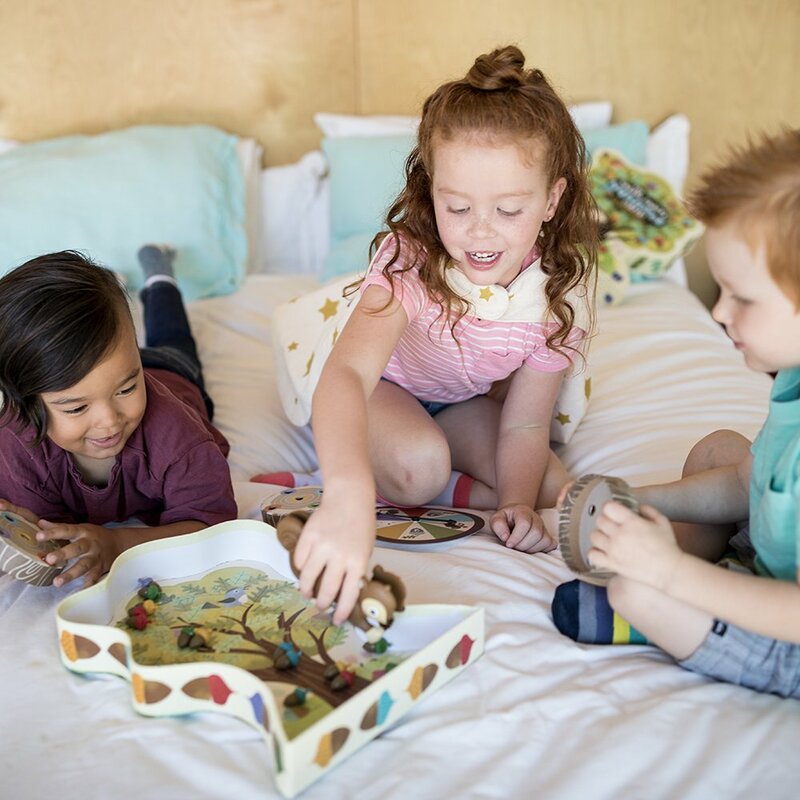 Here are some of the most Popular Games for girls age four. We like to sit down and play a good board game together once in awhile. It’s always good to have family game night. Here are a few of the games we like. Snap Pop Beads are so much fun for our little crafty girl! 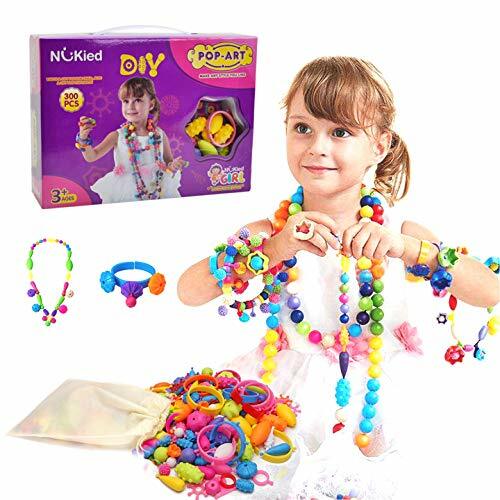 She will sit for hours and put together such cute necklaces, and bracelets! 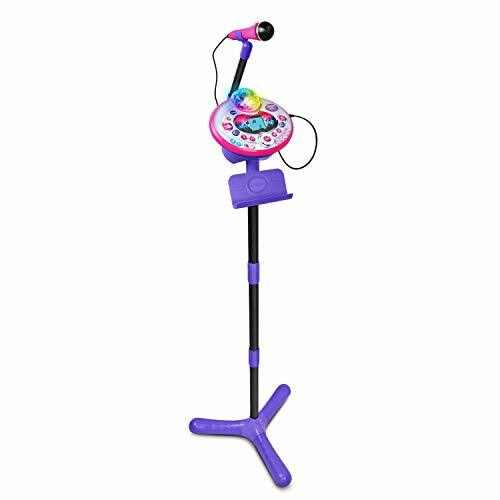 This is the perfect Birthday gift that she likes to give to her friends because, she loves it so! It’s so fun to watch how much fun children have making mud pies. 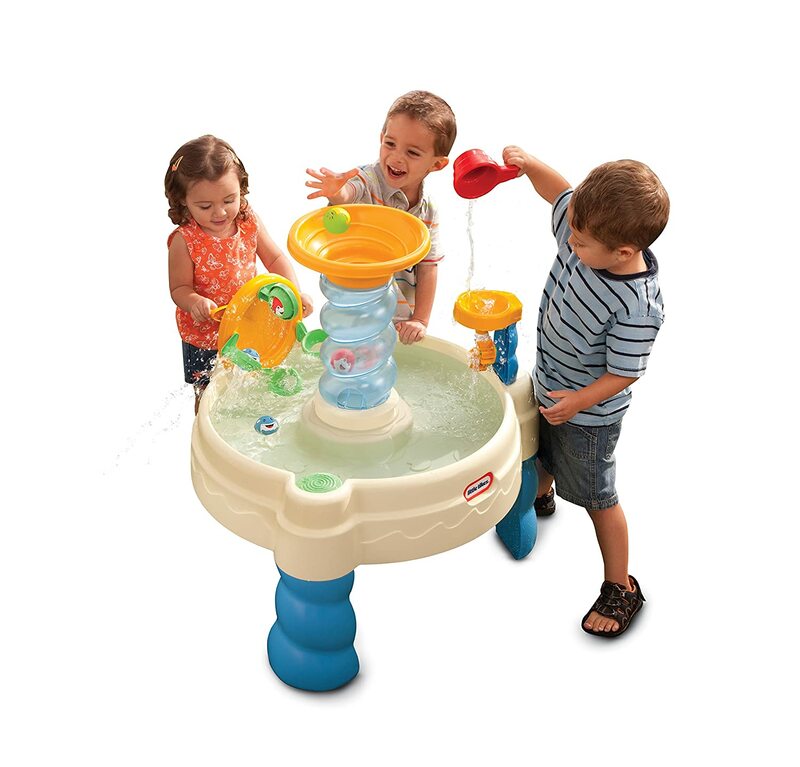 Girls age 4 will have a blast with their own water table, and they can play for hours. 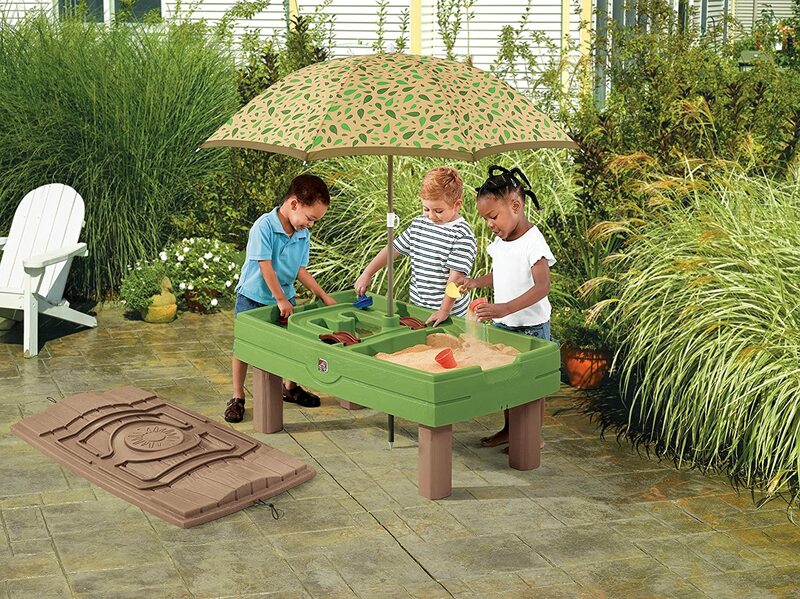 They will love to play with other kids with any of these cool Water Tables. Children can be so creative playing with sand and water, and it keeps them so busy. 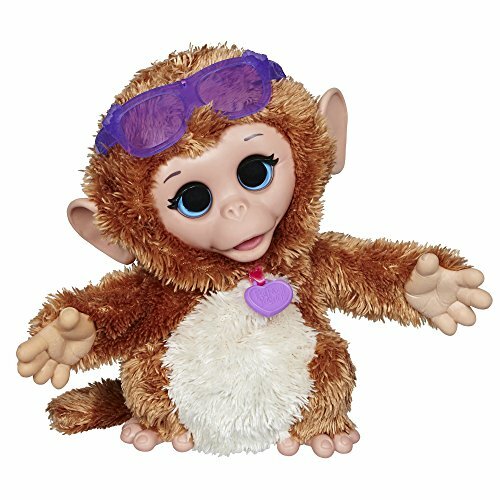 My Giggly Monkey is a fun pet for girls age four. It helps little girls to be nurturing and role-play, being the mom. This monkey will respond when you play with it. It will giggle when you tickle the monkey, and it can monkey sounds when you hold her. The cuddly monkey’s eyes will shut when you put her to bed. 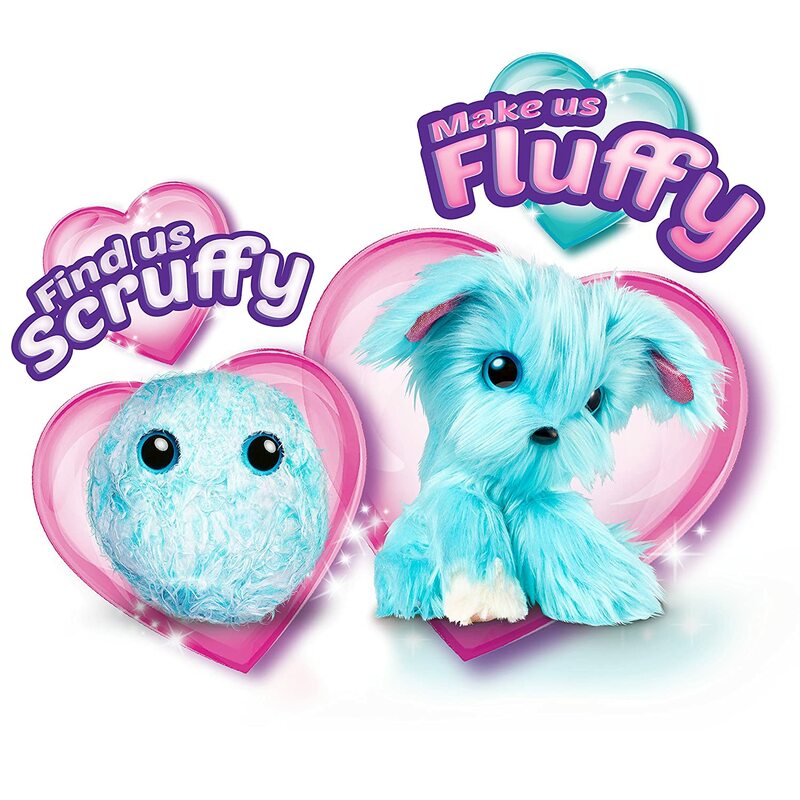 There are more favorite FurReal Friends that kids Love! It's hard picking out the cutest one because they all are so adorable! Children love to be read to. 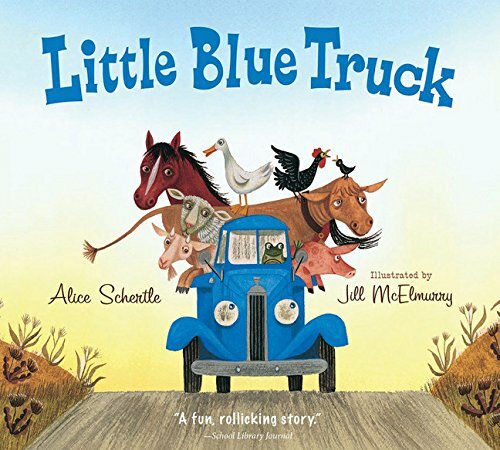 These Books are some of the favorites that children enjoy. 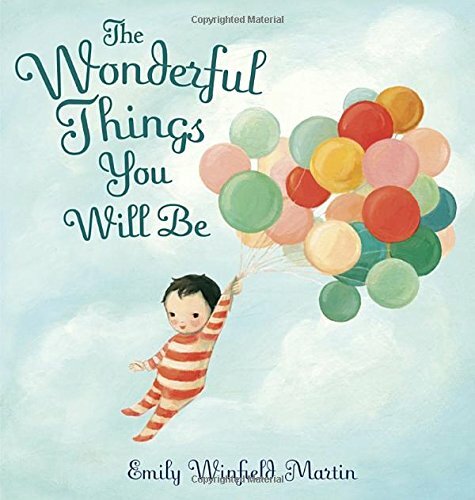 Books make a great gift for kids, for birthdays, Christmas and even when their not feeling well. I know we like to get a good book and just sit and read together. I think I would have to say, that the STEP2 EXTREME ROLLER COASTER is one of the Best Toys we have ever bought! The kids have Soo much fun on this thing! I would say it gets used almost everyday!! 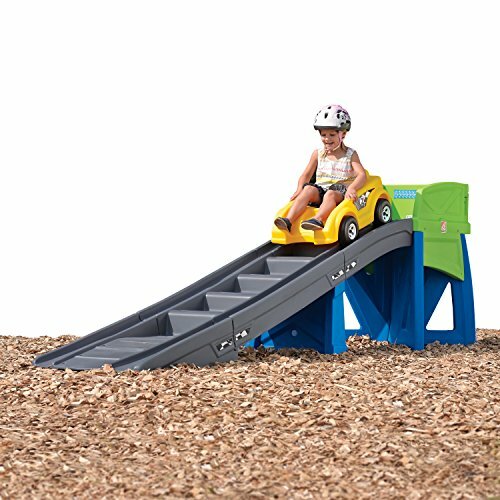 We loved it so much we bought it in the smaller size, the Step2 Up & Down Roller Coaster and put it in the house. 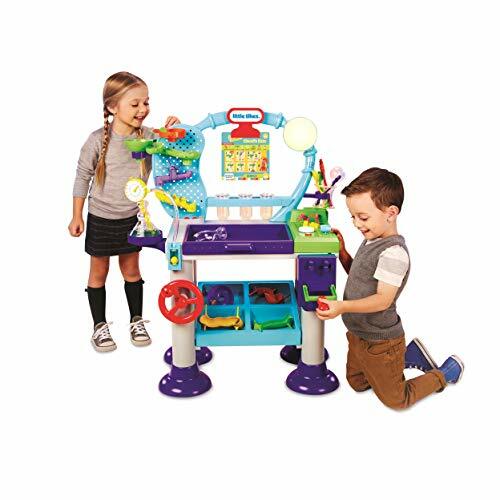 The kids Absolutely love their Step2 Roller Coaster! 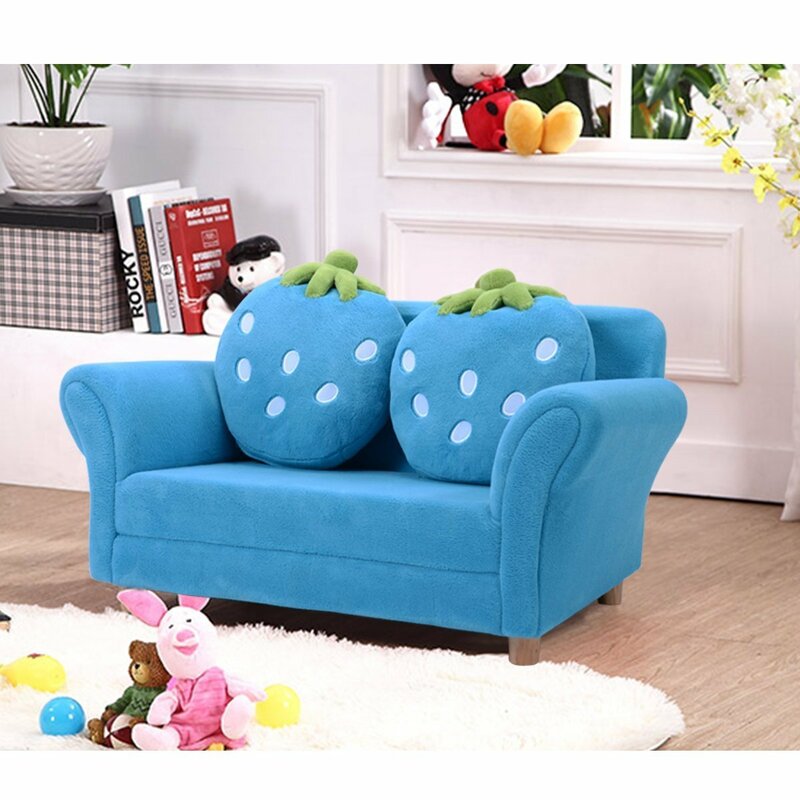 How about something of their very own, like a special piece of furniture. 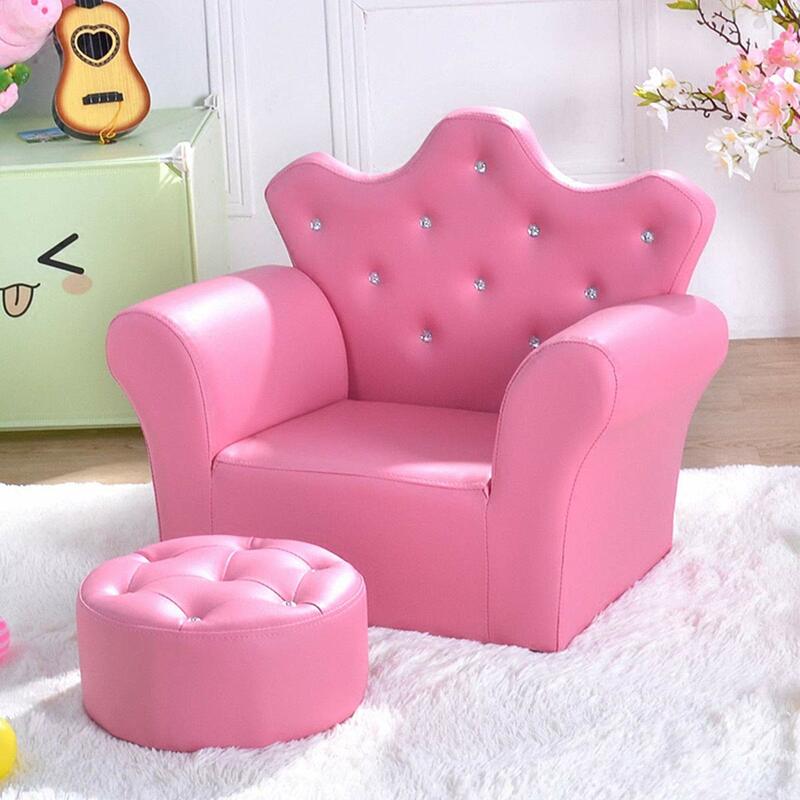 Little girls love having their own couch and chairs. 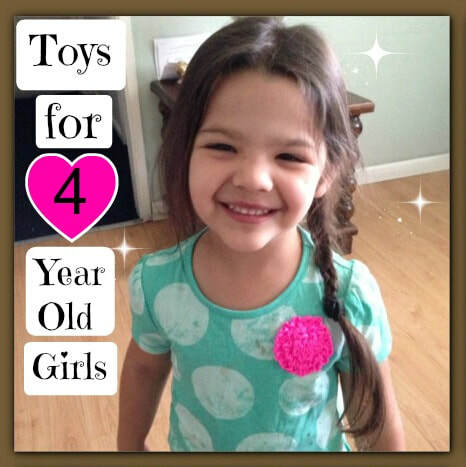 We think these are really cute for girls age 4! 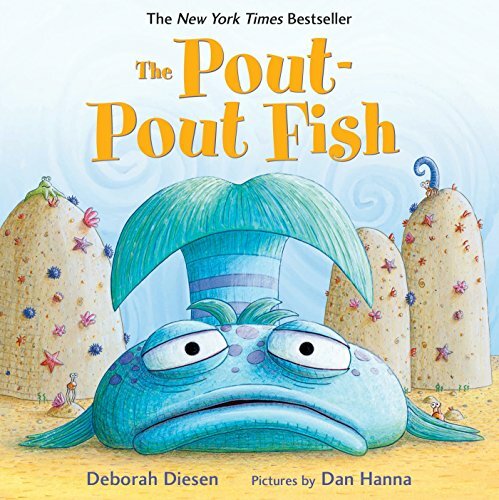 A #1 best seller for kids!! 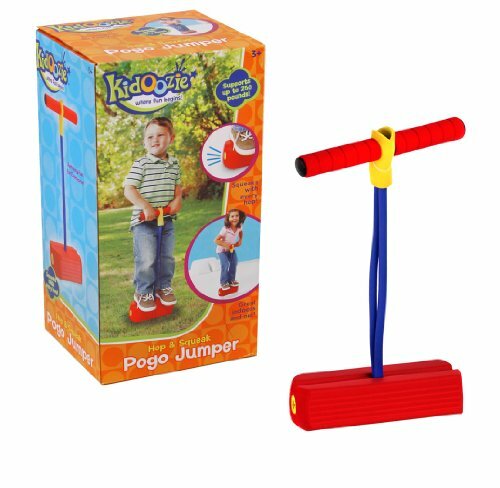 The Pogo Foam Hoppers make an amazing gift for kids of all ages. 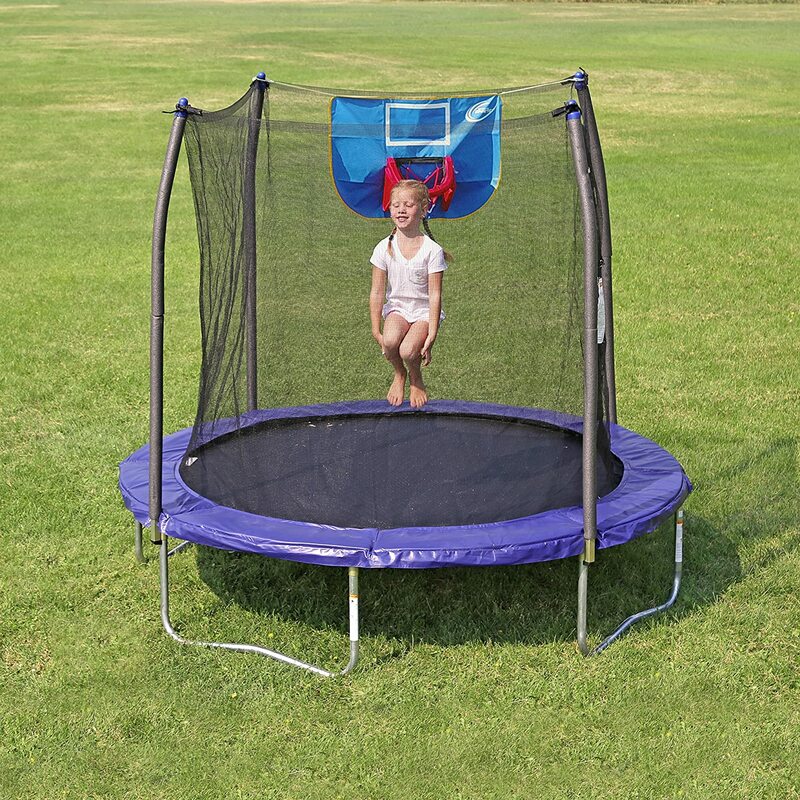 The Hoppers’s can support up to 250lbs so even adults can try them. 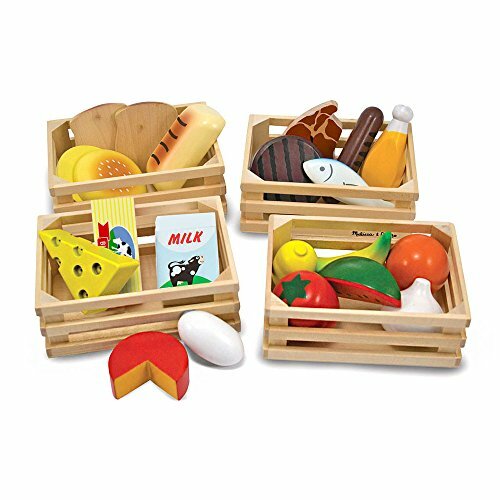 They are super fun and they are great for indoor and outdoor play. 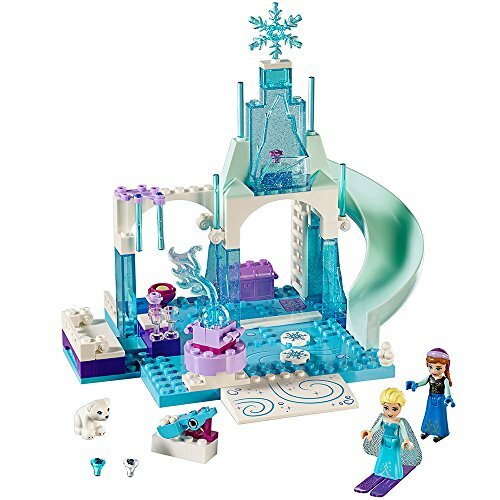 I love Legos for kids! 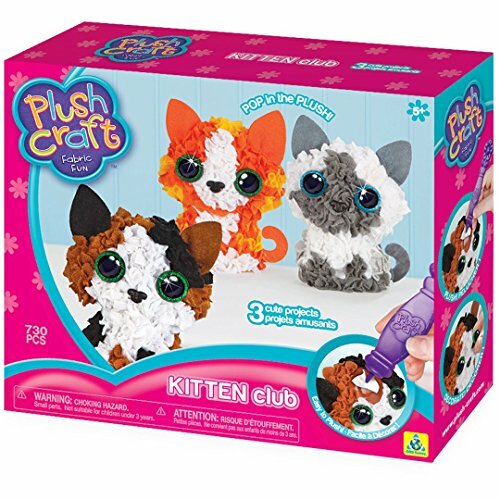 They make just the perfect gift to give to any child. They always have Lego's for all ages. Children can build things over and over again and it always comes out a little bit different. 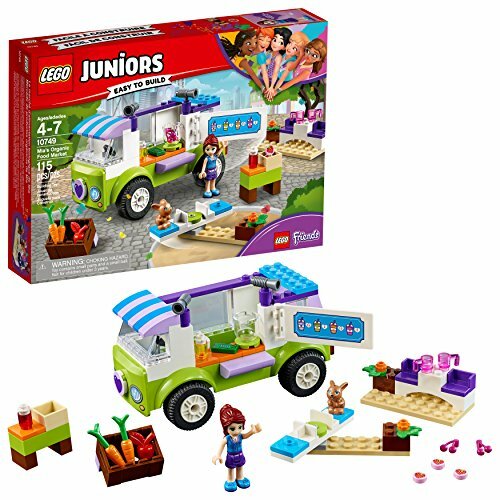 The new Lego Junior are super cute for girls 4 years old. My niece Loves to sing and she has a beautiful voice! Ever since she was little, she will sing in front of anyone. 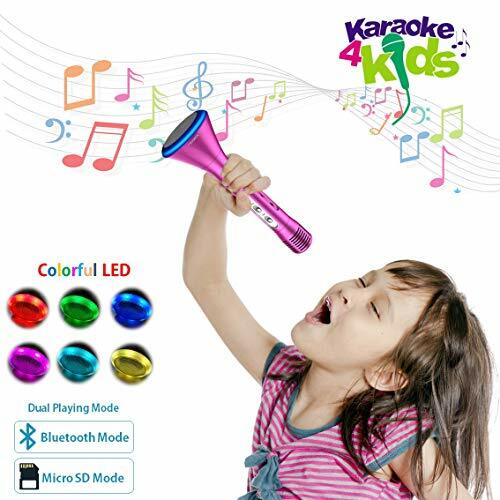 Getting her a karaoke machine was a great gift idea. I think it’s one of her favorite toys. 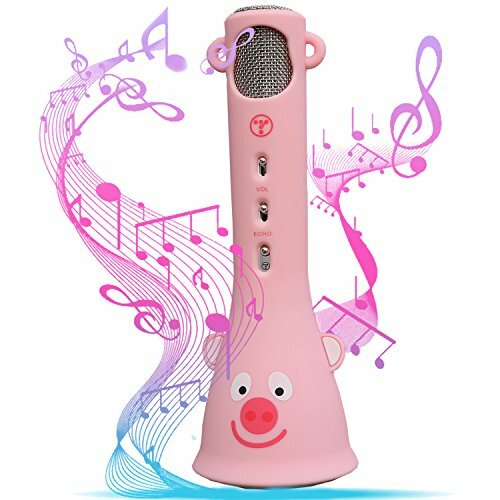 My niece loves using the microphone, she likes to hear herself sing: it’s really cute. 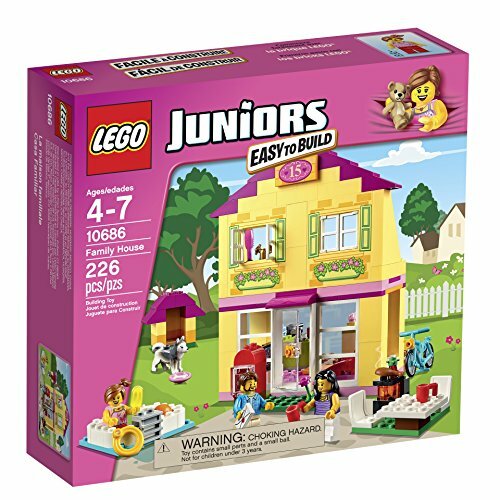 find more 4 year old girl gifts!